Good diet is paramount to good health, and with the help of the internet, you can easily peruse for tips on eating right and benefit of home remedies from various diet blogs. All thanks to different health providers who are taking advantage of the cyberspace to educate people about their diets, fitness and general well-being. However, finding the right sites where reliable and trusted diet information can be obtained is a constant challenge. I've been there before so I can understand. I made research on some diet sites and believe me; I finally located 25 credible diet blogs you can bank on. The following are their names and why they worth the try. 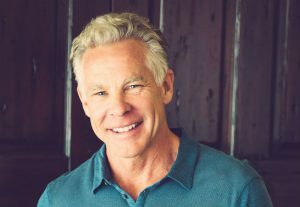 Mark Sisson, a fitness, and diet wellness expert is the founder of this wonderful blog that was created in 2006. Mark's Daily Apple is mainly about churning out helpful fitness advice and good feeding. Mark preaches the gospel of natural food consumption which, in reality, are the ideal food. I recommend this blog because it contained tips on diet and physical fitness. Angela, the founder of the site, is a globally recognized health blogger with numerous features on international magazines and tabloids. This is an indication that Angela knows her onions and can be trusted. This is a blog owned by a trusted authority in lifestyle methods and a seasoned researcher. 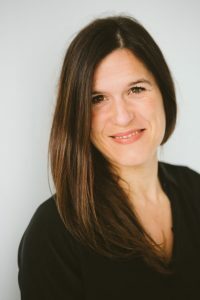 Her wealth of experience has gained population far and wide, hence the establishment of this blog which focuses more on paleo and keto diets. I recommend this site for its enriched health information. 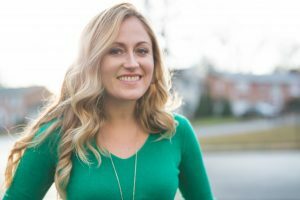 ​Kalyn Denny was once a school teacher, but she resigned when she found passion in teaching people how to cook food that aids weight loss and health. This blog features Creative Recipes for Carb-Conscious Living and allows you to sort recipes by the type of diet plan you're following. 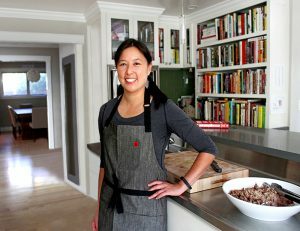 Michelle Tam is a nutritionist and pharmacist who grew up falling helplessly in love with food. 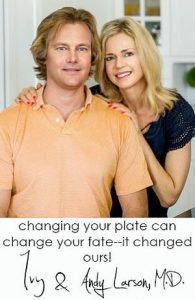 Her blog was coined out of her life story which revolved around overeating and weight gain before she found paleo. All about Paleo diet that works incredibly for effective weight loss get on board! Susan Voisin is an ardent vegan to the core. She had lived her life free of meat for 30 years and shed a whopping 100 pounds! She decided to share her vegan lifestyle with the public through Fat Free Vegan. Eating fat-free delicacies will be a plus to your health. Ali Maffucci found spiralizer (a tool that shapes food into noodle form) and got hooked on it. 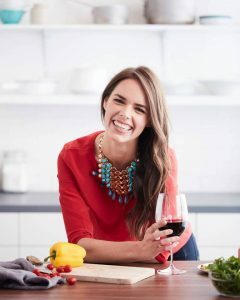 Her passion led to the first-ever spiralizing blog which does not only showcase the dexterity of the cooking utensil but also exhibits the health benefits of cooking nutritious meals in creative ways. 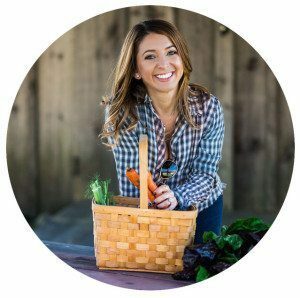 Lizzy Della seems to have more up her sleeves with this blog full of lifestyle prescriptions and seasonal recipes, maybe because of her hospitality background. The Lemon Bowl is a blog you should check out if you need those good lifestyle tips. Do yourself a favor. 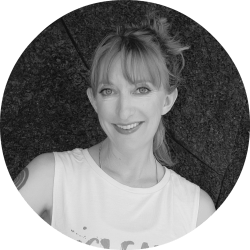 Anne is a yoga expert, an athlete, professional dietitian who counsels and teaches people about their weight loss routines. 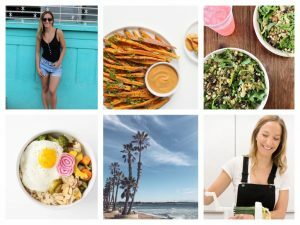 Fannetastic Food blog is well-packed with nutritious recipe tips and insights that will immensely impact your weight loss plan. Check it for yourself. Kelly brings to you the most fascinating practices that can easily fit into your fitness and dietary goals. A self-acclaimed weight loss advocate and food lover, Kelly used this blog to present creative means of enjoying your healthy life. 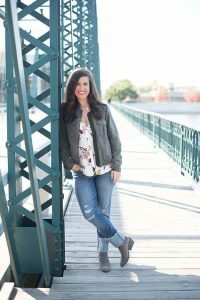 Lexi is a multi-faceted health blogger who dabbles into many things like photography, cooking, and blogging, and that passion for good food invented this blog. Lexi's Clean Kitchen is all about freedom from dairy, gluten, soy, and sugar while encouraging paleo dietary routine. Don't hesitate to check it out. 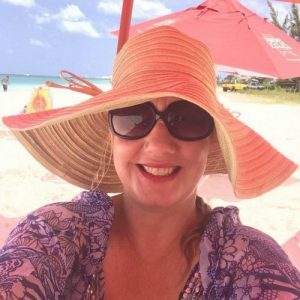 Aggies is a Florida based wife and mum whose childhood revolved around good food, hence her blog came alive. This is a regular blog for the regular family and individuals who need the trust-worthy information about healthy delicacies, cooking methods and eating fresh meals, not forgetting consistent exercise. It's all about the vegan! Erin Wysocarski found heaven in plant-based food and vegetables with tofu. She is a wife who majors in blogging about vegan and veggies. She is on this list because she has all the information about delicious vegan delicacies that are useful for your health. Picky eater is a blog inspired by the husband to a San Francisco based wife and mother, Anjali. She loves cooking as a hobby, especially food that her spouse loves. 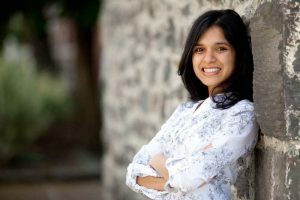 Combining great taste with health, Anjali's blog is a great avenue to learn healthy recipes for healthy living. 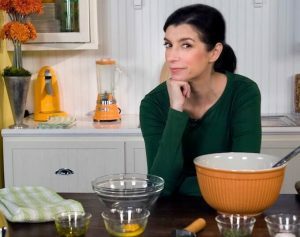 As the name implies, Domesticate Me was created by Serena, a professional chef, out of burning desire to share the most intriguing easy cooking skills with her existing and prospective fans, not leaving out the healthy benefits. 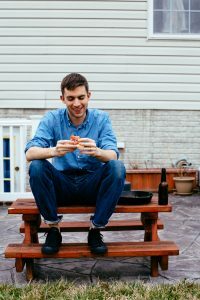 I recommend this blog for those who are poor in the kitchen business. 'EA The Spicy RD' is a nutrition coach who loaded this site with the most profitable nutrient information you can get with just a click of the button, absolutely FREE OF CHARGE! Eastewart applies the gluten-free method of eating well and reading up on it won't hurt, would it? Russ Crandall is a Navy officer in the U.S army and is widely traveled. This has opened his eyes to intercontinental dishes. Consequently, he developed an interest in healthy cuisines and started practicing Paleo and gluten-free meals. This blog has all the traditional nutritious recipes that are good for you. The Larson couple are medical personnel. Clean cuisine was born out of their past challenges with inflammatory diseases. When you stumble upon a 'family owned' blog that talks about healthy food that prevents inflammation, then, believe me, you are in the right place. Check out the site and enjoy. Shira showed the possibility of enjoying a nutritious and healthy recipes economically. She taught her readers the skills of 'minimalism' when cooking vegetable and vegan cuisines. 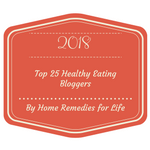 This is a blog jointly owned and run by a team of 7 beautiful female diet specialists, Molly, Luanne, Tamie, Jennifer, Kellie, Christine, and Karen. 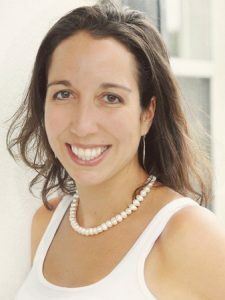 Lily Kunin is a food expert and an author of a cookbook. Her talent lies in preparing meals that detoxify, cleanse and enhance fitness. This blog is a hub for beneficial diets and trust me; it's on this list because you will need it for your diet boost. Lizzy is a passionate food blogger and an advocate for vegan diets. She created 'veganizzm' to promote awareness about the beauty of eating plant-based food. 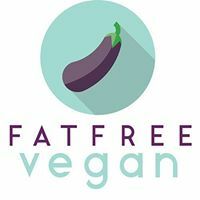 Veganizzm is enriched with delicious, healthy vegan recipes, and I bet you won't regret clicking her link if you are as adventurous as I am. Monika Dabrowski wishes to encourage the regular busy individuals to try cooking but in simple ways. She made her blog to demonstrate tips and skills on how to prepare these meals with abundant vegetables and plants to boost health. In my opinion, this site is worth the view. 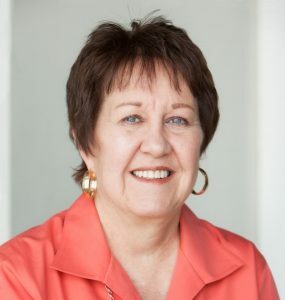 Georgina is a wife, mum, an advocate of low-carb intakes and she has also published several books to her credit. Finding it hard to see the best diet tips for weight loss? Then Georgina got you covered with her low-carb lessons that will keep you glued to your fitness goals. 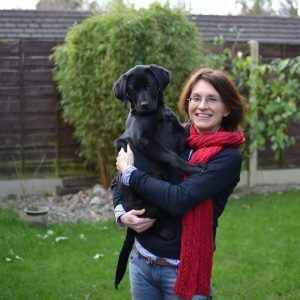 Angela Coleby does not just find happiness in playing with animals but also mainly in monitoring her diets by adopting the gluten-free and low-carb routines. I bet you that Divalious Recipes Is loaded with superlicious recipes that promote good dietary principles. 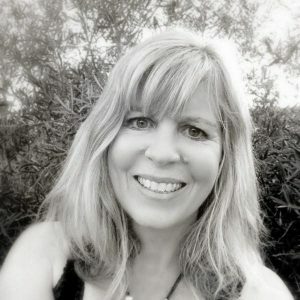 ​Emma Davis the founder of this site has several years of experience writing about healthy living. 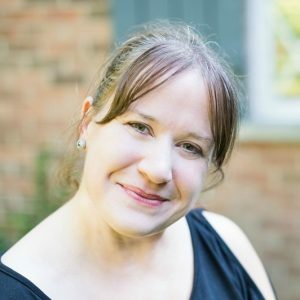 ​In her blog you ​she does not only writes about food and fitness ​but also about relationships family and other interesting topics. So there you go. These are my most bankable 25 diet improvement internet channels I'm endorsing for you this new year. Take time out to read through them and become your doctor. Keep on doing this until you’ve reached your desired weight. You can also check out these articles to get the latest information on great DIY remedies for weight loss such as acupuncture, Aloe Vera, Bee Pollen, Honey and cinnamon, Coconut oil, Garlic, Lemons, Oolong tea, and Topiramate.